Menlo Park Kuk Sool Won Competitors at the WKSA Pacific Coast Championship, April 16, 2016. 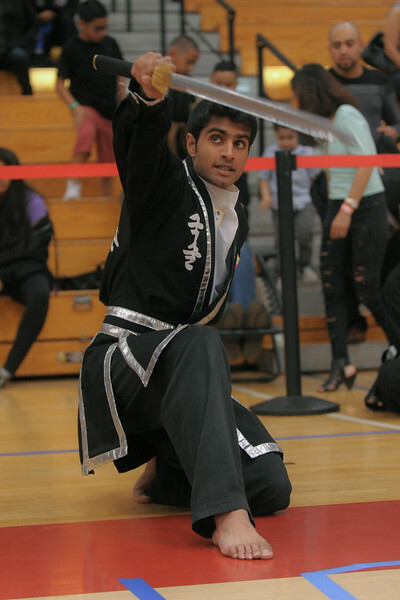 Nishant competing at the 2016 WKSA Pacific Tournament, Folsom, CA. April 16, 2016.